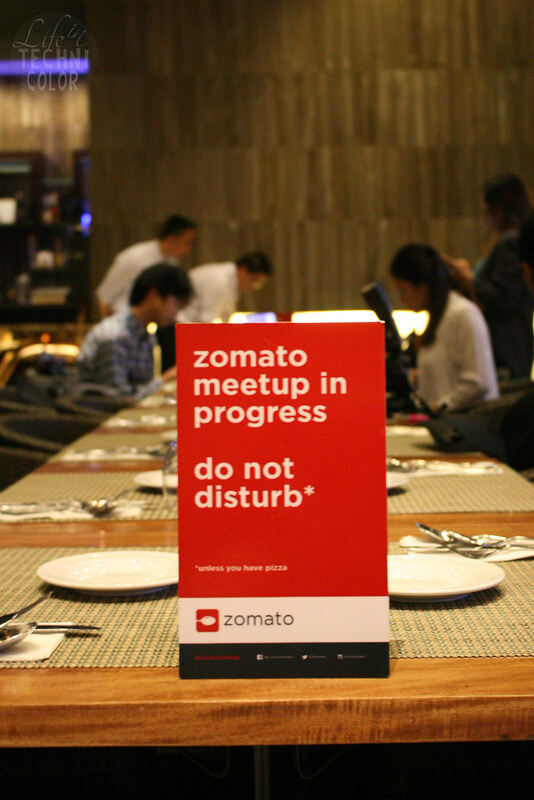 I joined my second Zomato Foodie Meet Up a few weeks back! 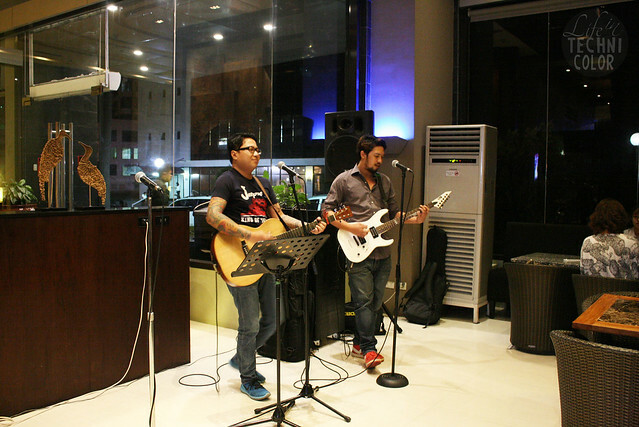 My first meet up was at Peperoni Pizzeria; this time, it was at Prime Cafe in B Hotel, Alabang. 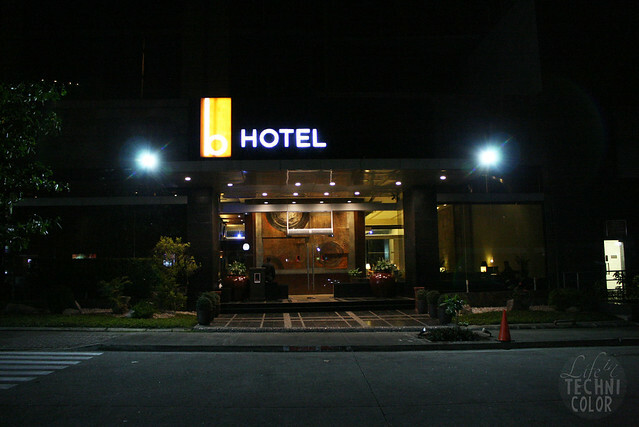 Strategically located in the middle of Madrigal Business Park, B Hotel in Alabang is the smart choice for business and leisure travellers on a budget. 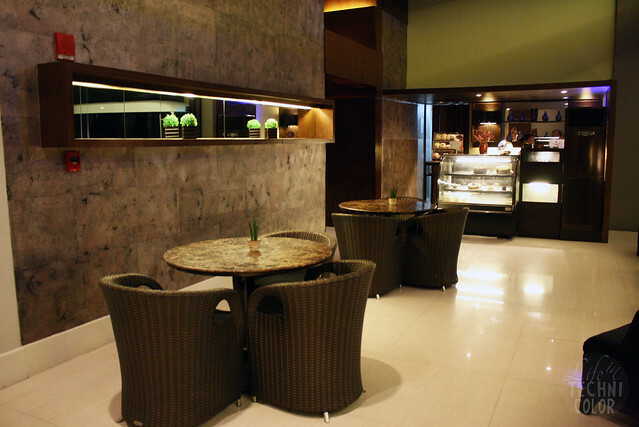 This 3-star hotel in Muntinlupa City, Philippines understands that pleasure plays an important factor in business travel. Here, one will discover an impeccable combination of form and function, of elegance and efficiency. 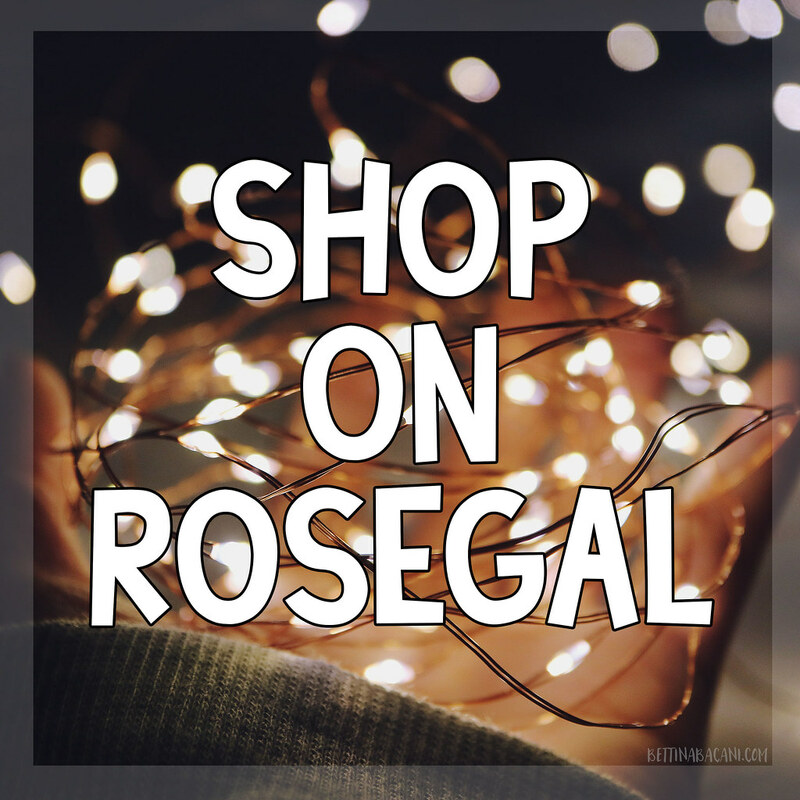 Stylishly designed and well-furnished accommodations, a restaurant and cafe in which to unwind after a hectic day, personalized service — all these you enjoy without having to spend a lot. 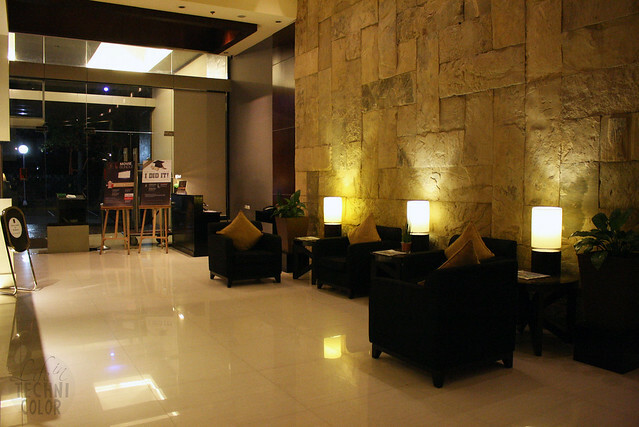 I loved their lobby's simple yet sleek design. The high ceiling combined with the warm lighting makes it more comfortable and cozy to be in. 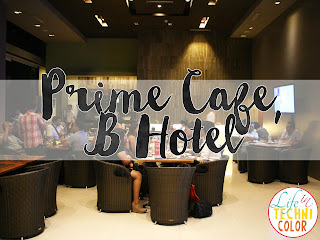 Prime Cafe, located on the ground floor of B Hotel, was established mainly to cater to its hotel guests, but it is also open to the public who wish to just enjoy good food in a relaxing ambiance. 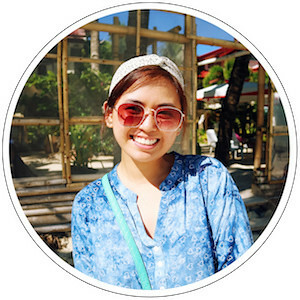 Like the last time, I had loads of fun getting to know other Zomato foodies, and of course, trying out new dishes! 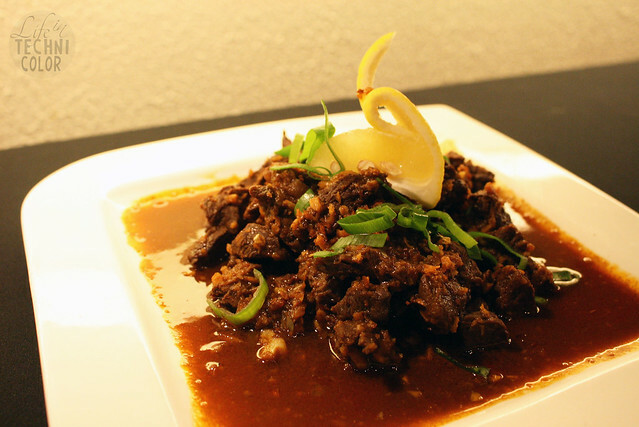 Well, technically, they're not "new" since Prime Cafe had us try their take on Filipino classics, but they were definitely worth driving down south for! 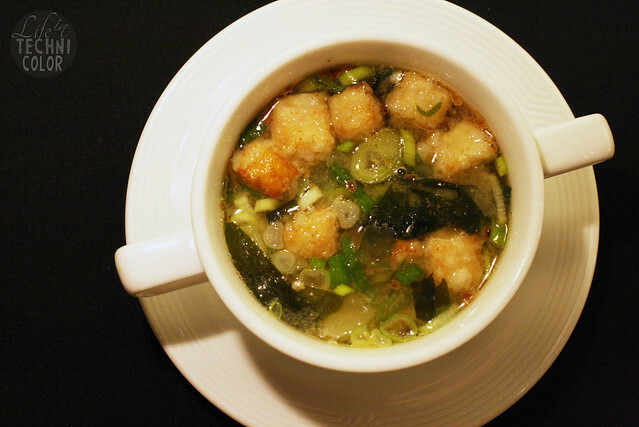 We started off with the Miso Soup with Seafoods and Tofu (P180). I liked that the broth was rich, like it was cooked for a long time. It's a mix of two of my favorites - sinigang and Japanese miso soup, so naturally, it came out salty and sour, which was just perfect. As you can see from the photos, they didn't scrimp out on the ingredients. 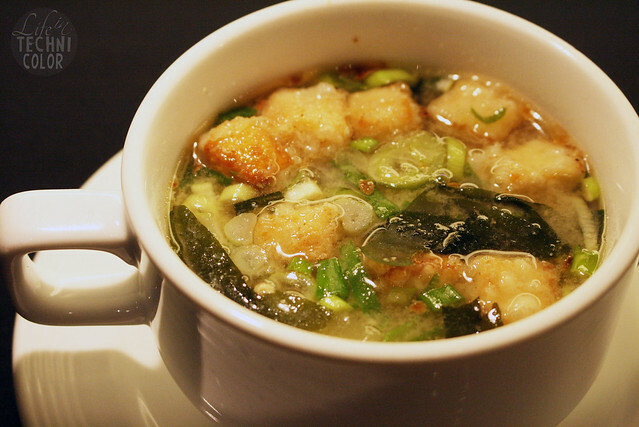 So, though normally a 180-peso bowl of soup would be too steep for me, I think this one is priced just right. 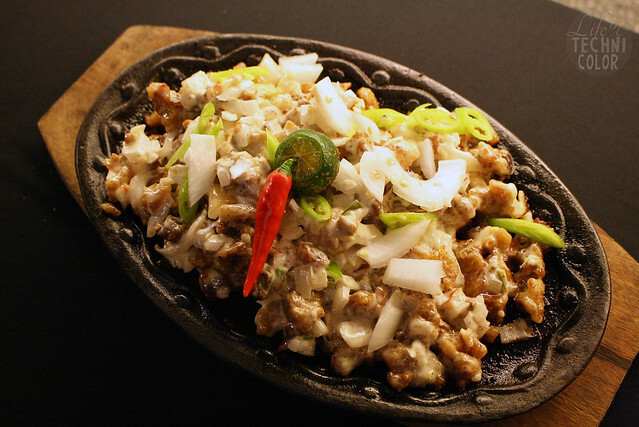 Calling all sisig lovers! 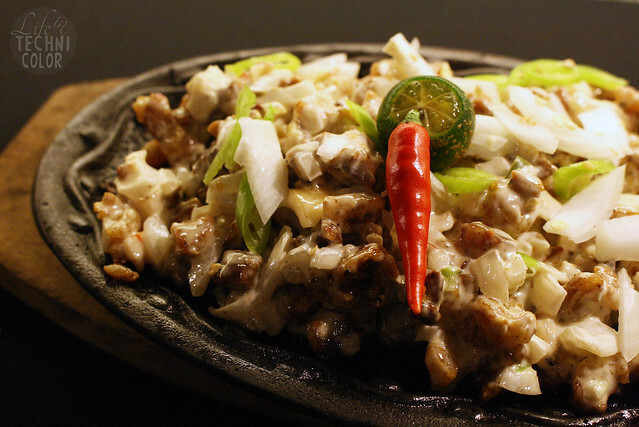 Are you still on the search for that perfect plate of sizzling sisig? Well this one comes real close! 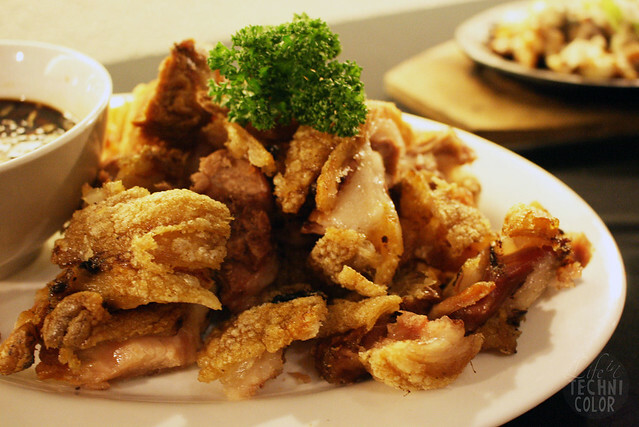 For one, every bite is creamy and flavorful - there's no need to add soy sauce or any type of liquid seasoning to it. I know some people don't like calamansi in their sisig, but I personally like mixing some in mine because I think it enhances the taste. This wasn't very mataba, too, so plus points for that. 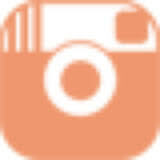 Since we took our sweet time taking photos, by the time we ate, some of the dishes had already gone cold. 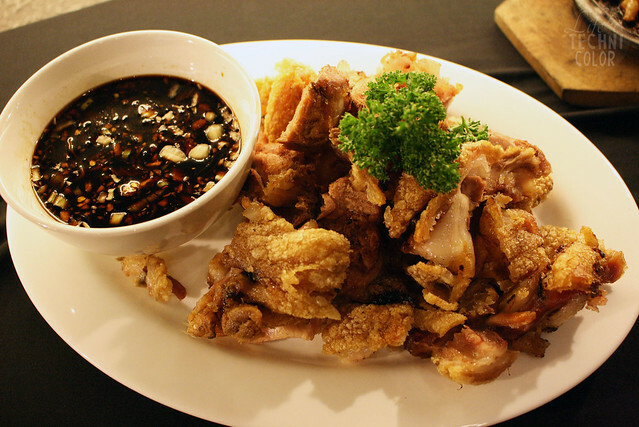 I was worried that the crispy pata wouldn't be crispy anymore, but to my surprise, the skin remained deliciously crunchy! 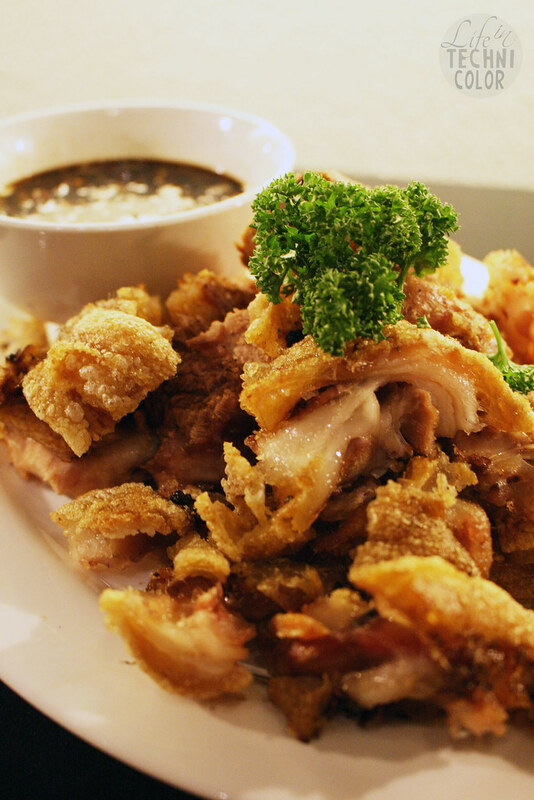 And it wasn't oily like other crispy patas I've tried! 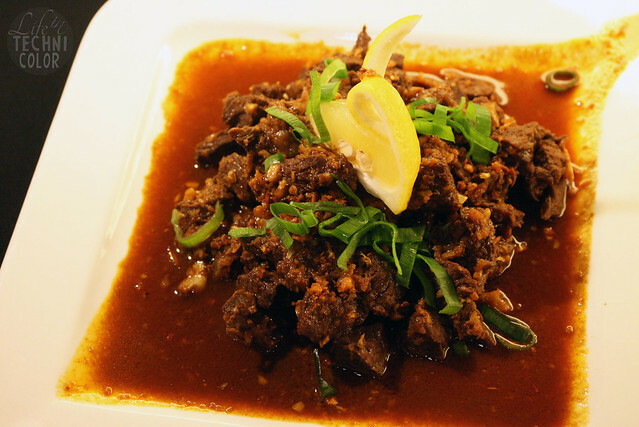 The meat doesn't contain much flavor on its own, but mix it in with the sauce and you've got yourself a winning combo. Three things I liked about this dish: (1) it's not too salty, (2) it contains lots of garlic, (3) and there's very little litid. Mushrooms would've been a great addition, but it's quite enjoyable as is. Tip: Eat it with rice, lots of it. 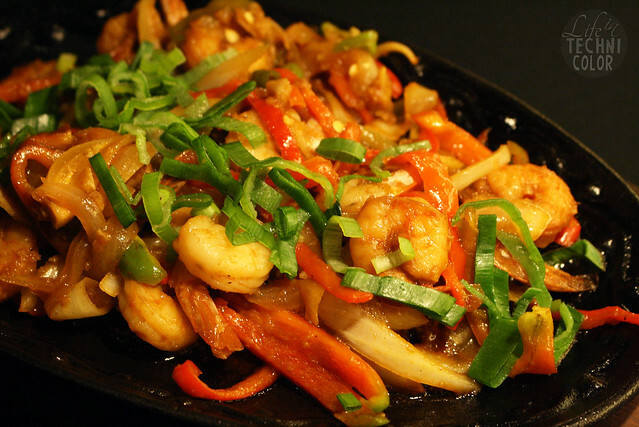 Sizzling or not, gambas is one of those dishes I'll never say no to. Sometimes though, the shrimps served tend to be reaaaally small, but I'm glad that's not the kind we were got here. Sure they're not huge, but they're big enough that you can actually taste them (and yes, that's a thing). I liked that they made it a bit spicy and added some veggies to it as well. 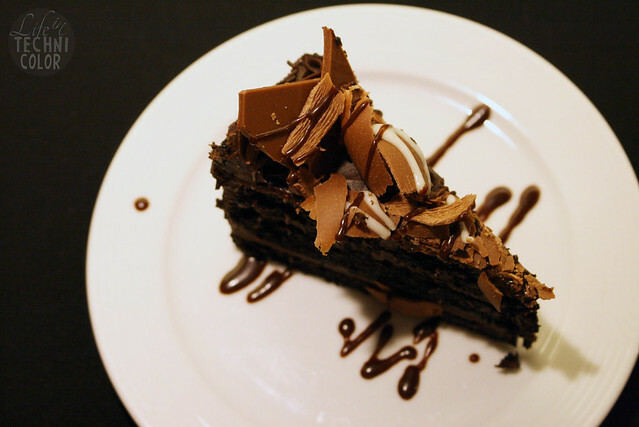 Even though I was already full, I couldn't stop myself from finishing this slice of cake. It's incredibly rich and moist. 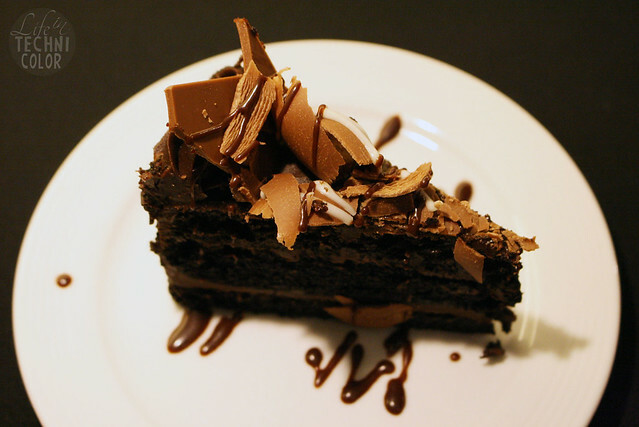 The fact that all that chocolatey layers combined didn't come out too sweet was a pleasant surprise. This is something I can imagine myself eating on a Sunday afternoon while reading a book. A cup of coffee wouldn't hurt either! Thank you, Zomato and Prime Cafe, for the invite!